Sayana Press (medroxyprogesterone acetate) can now be self-administered by patients where prescribers consider this to be appropriate. Follow-up should be provided in line with local guidelines. 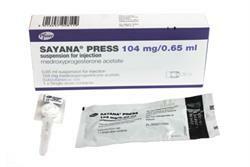 Sayana Press (medroxyprogesterone acetate) is the only depot contraceptive that is administered subcutaneously. The depot contraceptive, which launched in 2013, is licensed for long-term contraception in women. It prevents ovulation for at least 13 weeks, but it may take up to one year for fertility to return. 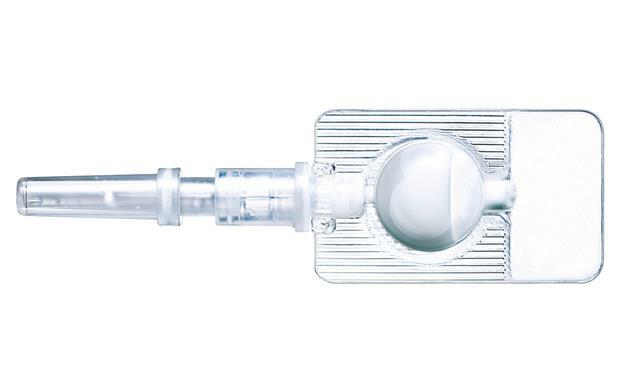 Patients who are deemed capable of properly self-injecting Sayana Press should be trained in the appropriate technique and supervised during initial administration. The contents of one injector should be administered by subcutaneous injection into the anterior thigh or abdomen. Self-administration allows doctors to prescribe up to 12 months’ supply of the contraceptive at a time, potentially increasing patient convenience and reducing the need for return visits to clinics and GP surgeries.